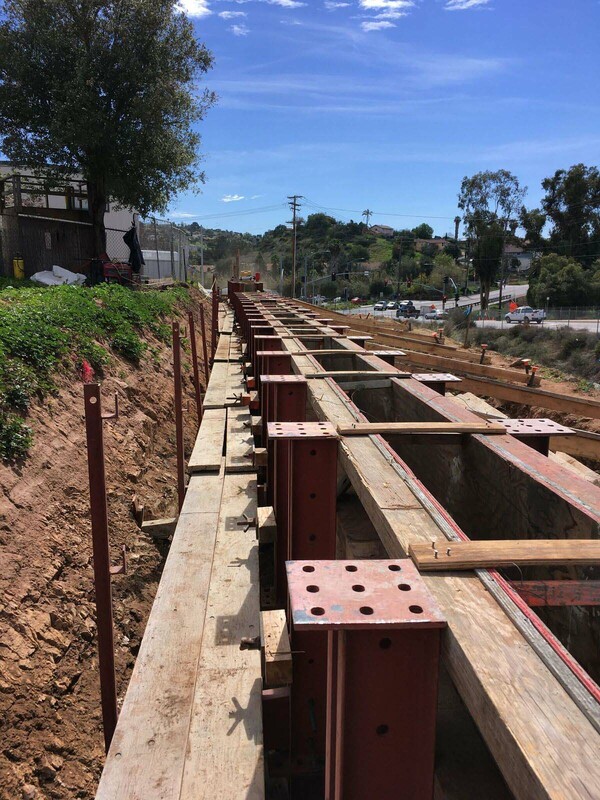 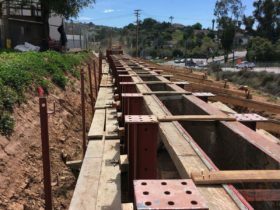 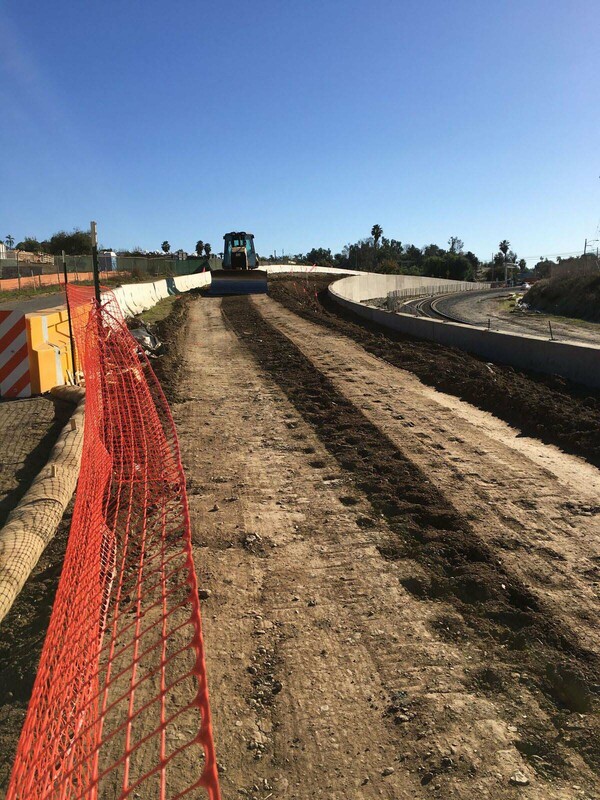 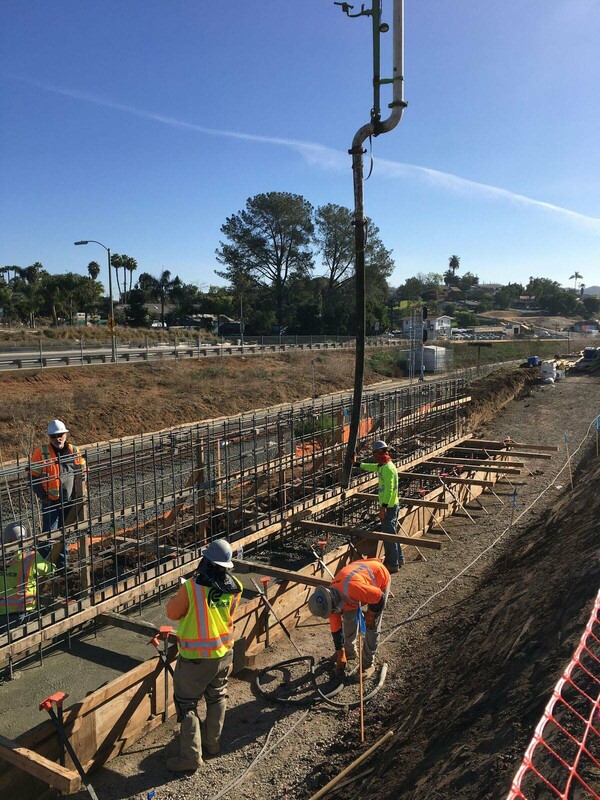 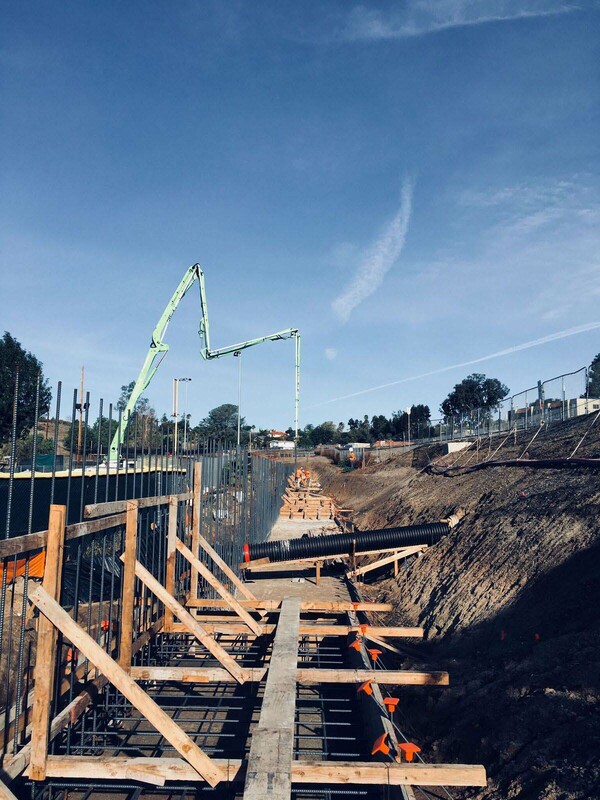 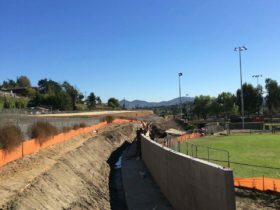 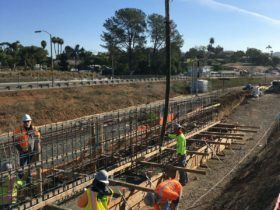 The project consists of the construction of a four mile bike path, ranging 8’-10’ wide and paralleling the Sprinter Rail line. 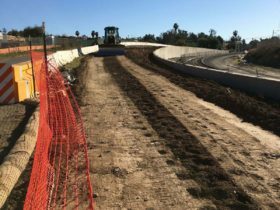 Major items of work include: landscaping and irrigation, lighting, fence along both sides of the path, drainage improvements and water quality ditches, signing and striping. 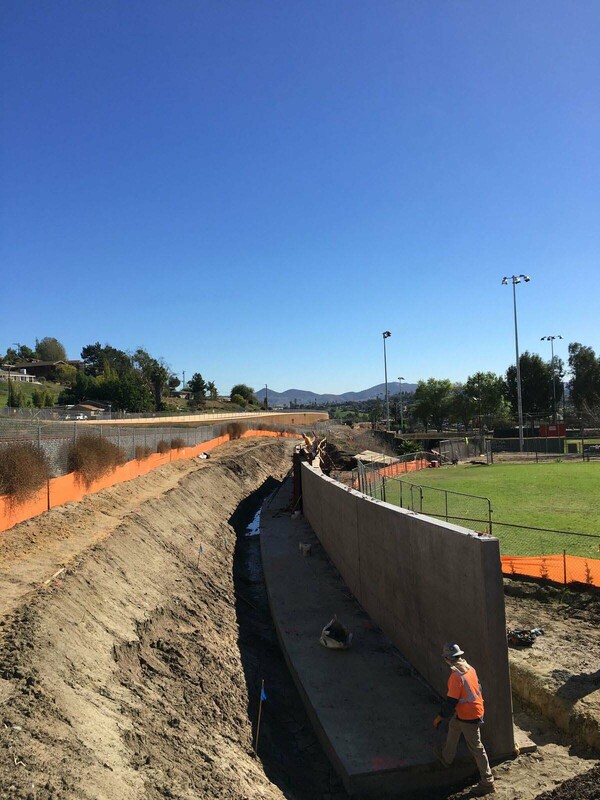 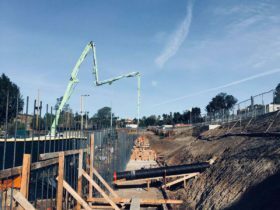 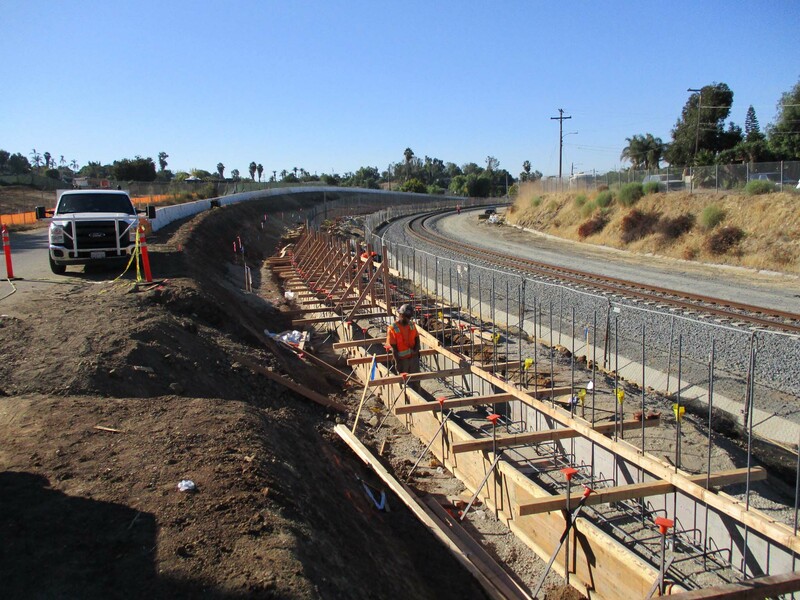 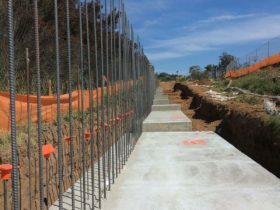 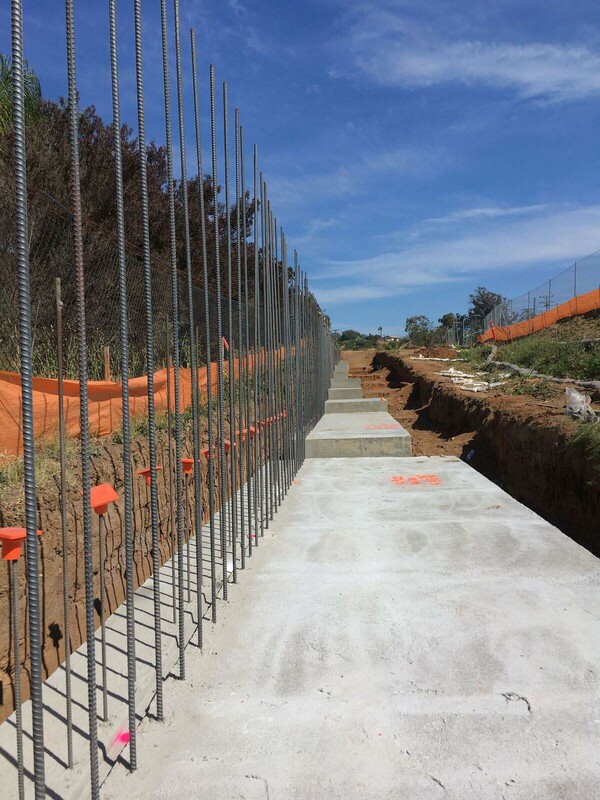 Additional scope includes retaining walls, and one bike bridge over Buena Creek near the Buena Creek Transit Station.